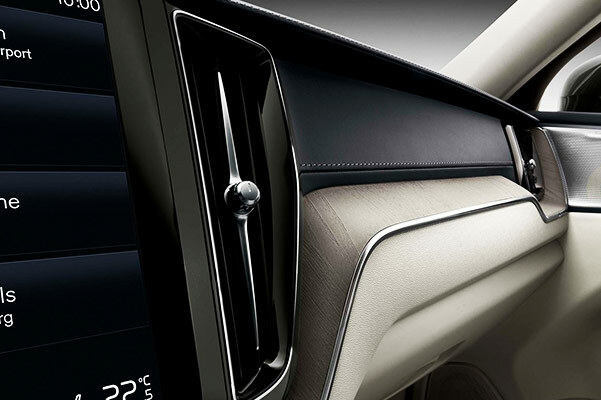 The new 2019 Volvo XC60 SUV offers incredible performance features and capabilities that will revolutionize your driving experience. Whether you select the 2019 Volvo XC60 Momentum or the new XC60 Inscription, you'll have all the power you need to make your way through the tough roads of New England in any condition. 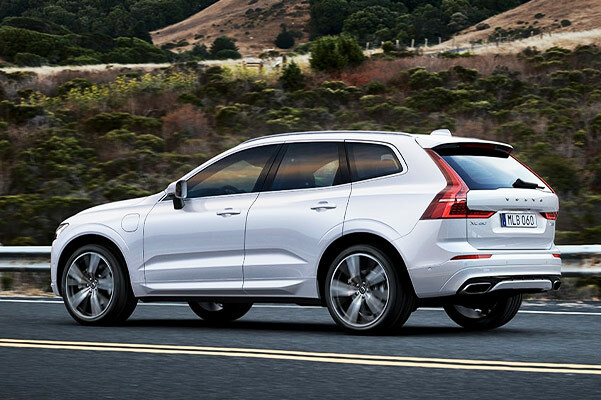 And when you opt for a 2019 XC60 Hybrid model, you'll take advantage of remarkable new Volvo XC60 mpg ratings. 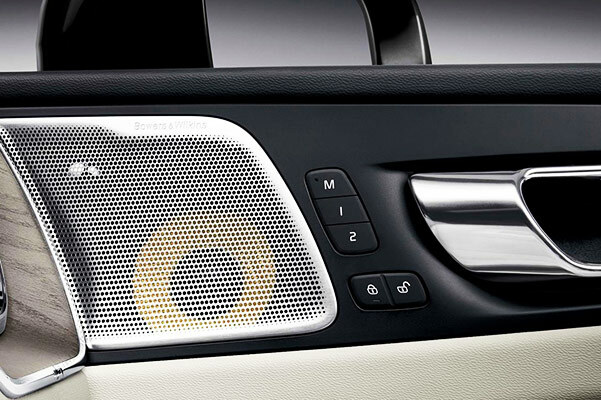 Meanwhile, you and your passengers will enjoy your time on the road more than ever thanks to the advanced new Volvo XC60 interior technologies. 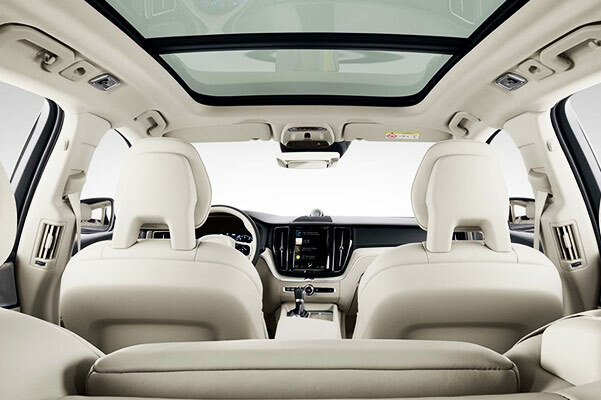 Visit our Volvo dealership near Northampton, MA, to explore your 2019 Volvo XC60 design options! 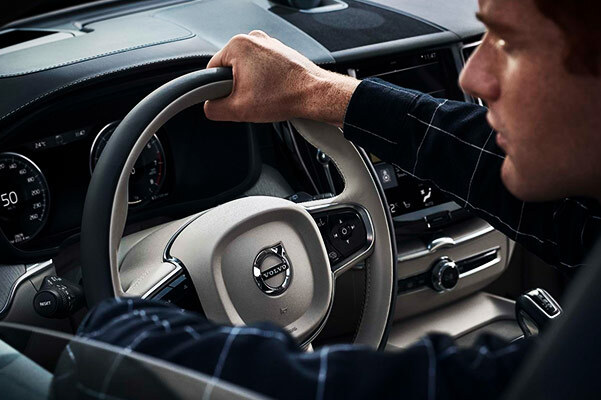 Find out how the new 2019 Volvo XC60 changes will take your drives to the next level by visiting our Massachusetts Volvo dealer. Ask about our new Volvo XC60 offers and 2019 XC60 lease specials!